Attending the #JungleBookEvent has been one wild ride. I was able to Walk the Red Carpet, View The Jungle Book at a Dolby Prime Cinema. Interview Jon Favreau, Neel Sethi, Sir Ben Kingsley, Lupita Nyong ,and Giancarlo Esposito. 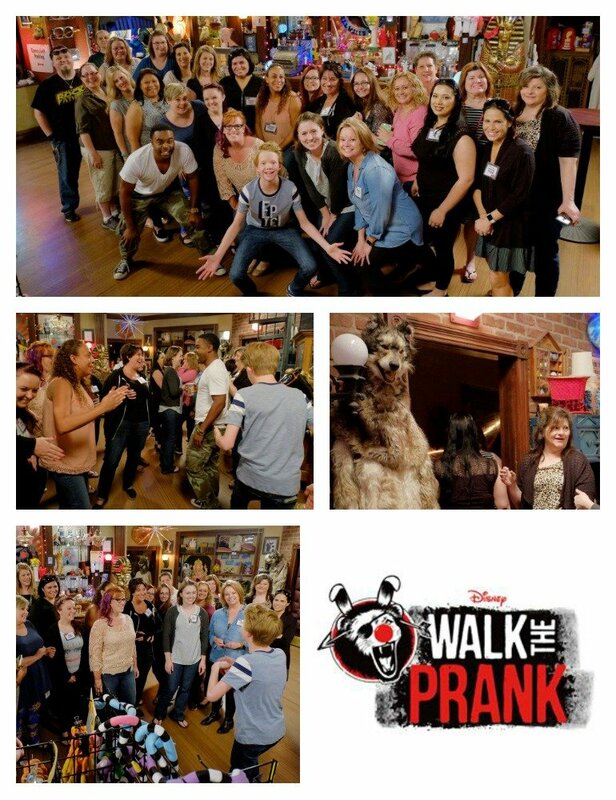 If that was not enough we were able to visit the set of Walk the Prank. 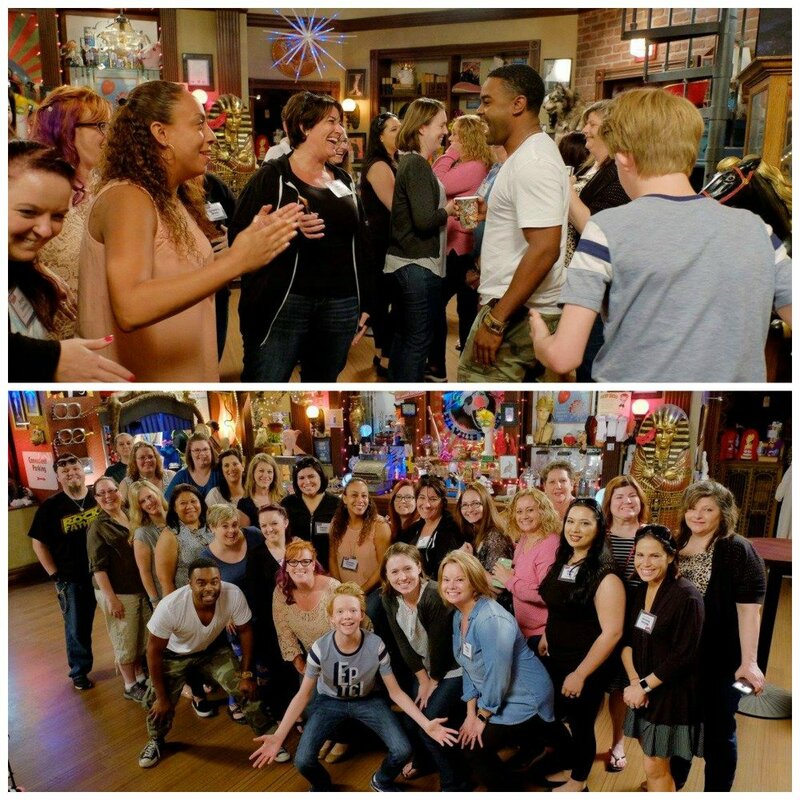 While on the set of Walk the Prank Tobie Windham (Uncle Will) was able to answer some questions we had for him. Tobie Windham stars as Will, Dusty’s uncle who owns a joke shop and helps guides the team of pranksters in Disney XD’s “Walk the Prank.” “Walk the Prank” is an innovative new format that blends scripted comedy with real hidden-camera pranks in a series that follows a team of practical jokesters who create hilarious over-the-top pranks for an online hidden camera show. Tobie Windham: I don’t like when people play pranks on me. I am scared of my own reaction. I like playing pranks on others. Has anyone ever got seriously mad about a prank? 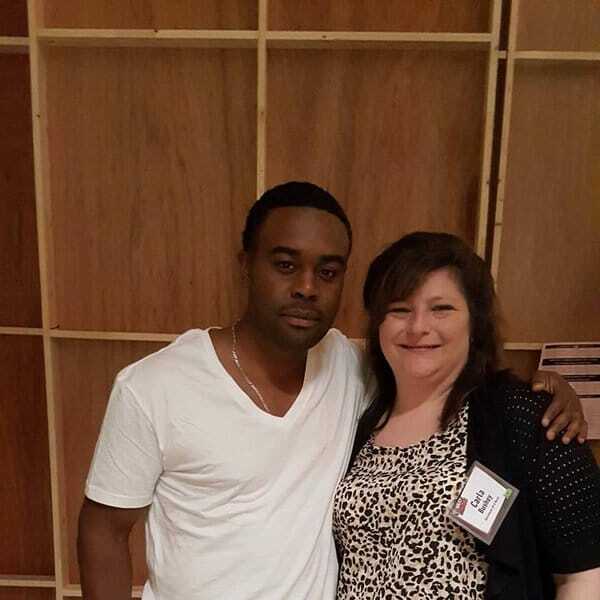 Tobie Windham: Because it’s real, you never know what someone is going to react like. That is why I’m there, to protect. I have a thing that I do now. As soon as we finish the pranks, I always kind of do like a high five just to make sure like ‘hey, this is a joke. You have a friend that set you up, this is all in fun.’ That’s my barometer, if they give me high five, it’s like okay, they’re good. Of the 40+ pranks we have done so far only one person was hesitant to give me high-five, but came around. Where do they play the pranks? Tobie Windham: All over LA right now. Do you contribute your ideas to the writers? I don’t think I do but, I have noticed they are very intuitive. Sometimes when I pick up the script I say this is exactly what I was just saying. Since this is a prank show and a scripted show. They take some of the real moments and put them in the scripts. So those worlds are combine which is really cool. 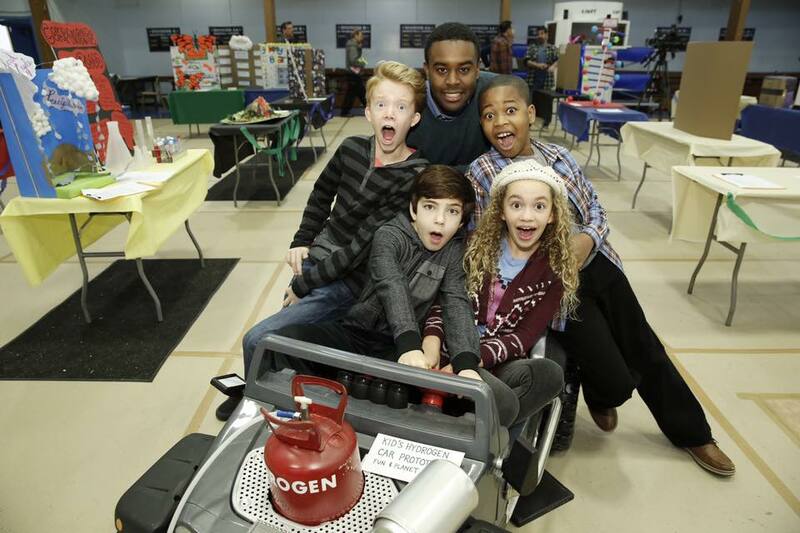 Walk the Prank is a great family show. Great for ages 7 and older. What a great way to have some family time and share some laughs. I hope you check them out and enjoy them as much as I do.